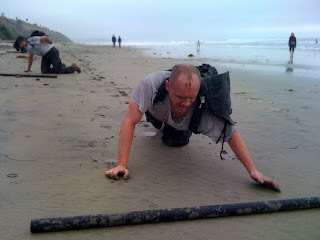 I was really nervous about going outside CFSF and trying to stay "in the zone" and mentally tough... I realized that just having the accountability of all of you at CrossFit Sioux Falls makes me want to continue to get better even if I am not working out next to you, I still feel apart of something which continues to drive me and keep me focused! I will continue to push myself mentally and see how mentally tough I can really get!! PS Great Pic Jimmy very inspiring!